A Pella man out on bond from an arrest related to the possible overdose death of a woman was taken into custody again for separate charges a week after the initial incident. 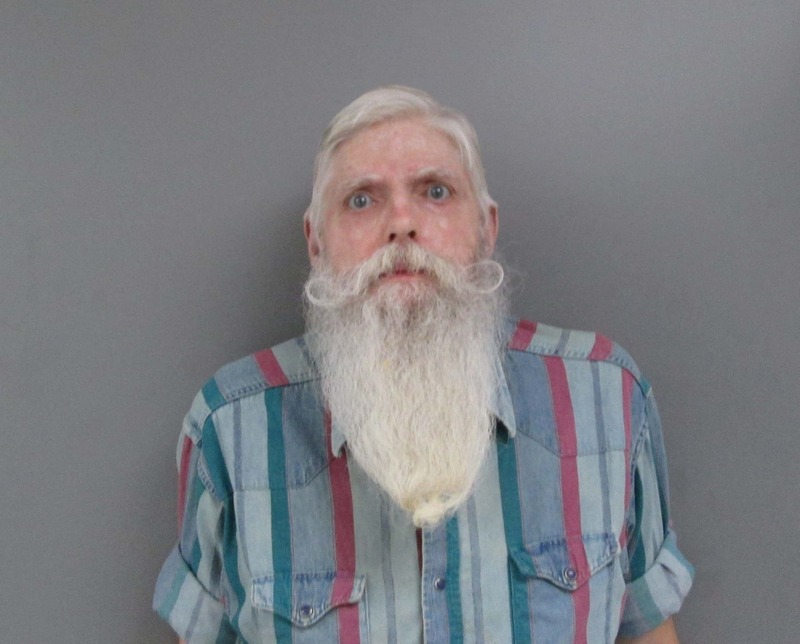 George Hettinga, 65, was arrested after officers responded to a call of shots fired at approximately 6:15 Thursday evening. He faces an additional charge of felon in possession of a firearm, a class D felony, and possession of a controlled substance — marijuana, after officers found two guns on the property. According to court records, the Marion County Sheriff’s Office and Pella Police Department arrived at the residence at 993 240th Place. Hettinga told police a friend of his was shooting a gun at the house, and police learned Hettinga was participating. Two guns were seized, including a 12 gauge and 20 gauge pump action shotgun. Police also say they found a clear plastic bag containing marijuana on a table inside the home. Hettinga was previously arrested after the Mid Iowa Narcotics Enforcement task force submitted numerous charges, including manufacturing marijuana, a class B felony, failure to affix a drug tax stamp and possession of firearms as a convicted felon, each a class D felony, and maintaining a drug house, for an incident on April 20th. That morning, the Marion County Sheriff’s Office, Pella Police Department and Pella Ambulance personnel were dispatched to 993 240th Avenue for a report of a possible overdose. Law enforcement officers and rescue personnel unsuccessfully attempted to resuscitate 24 year old Nicole R. Johnston. Police initially believed the cause to be an overdose, and an autopsy is pending. Sheriff Jason Sandholdt says her life could have possibly been saved if help was called for immediately by those inside the house. “This is a situation where numerous people were with this young lady, for various amounts of time, when she was having difficulties and rescue personnel were not called for help until it was too late,” Sheriff Jason Sandholdt says. While on scene, information was gathered that possible illegal narcotics were in the residence, and a search warrant was obtained and executed by members of the Mid Iowa Narcotics Enforcement Task Force. As a result, police say they found a marijuana grow operation, various narcotics, drug paraphernalia and multiple firearms. Those assisting at the scene were Pella Police Department, Pella Ambulance, Mine Task Force, Marion County Attorney’s Office and the Marion County Sheriff’s Office.